Thank you so much for your support! 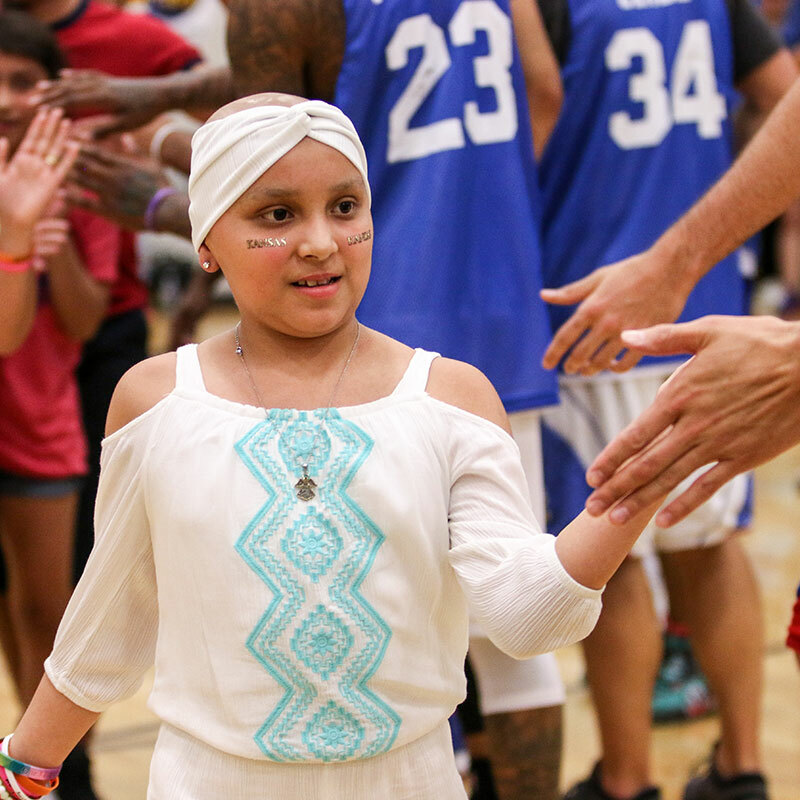 100% of your donation goes directly to children who are currently fighting cancer. 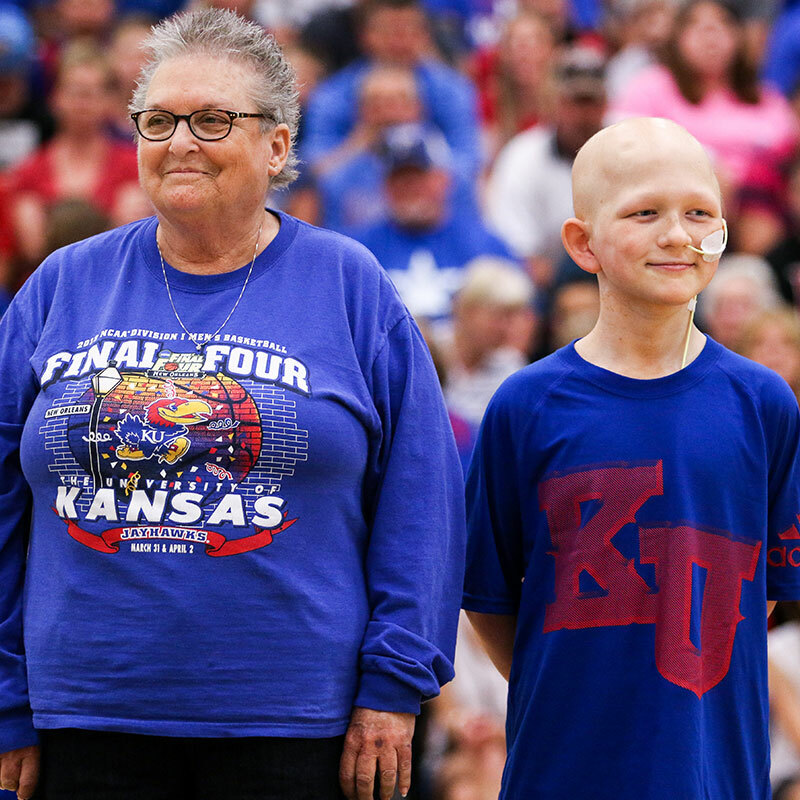 One day we hope to live in a world that’s cancer free, and with big hearts all over the world just like yours, we know that will one day be a reality. We can’t thank you enough for the impact that you’re making on the lives of young ones in our community. Thank you. 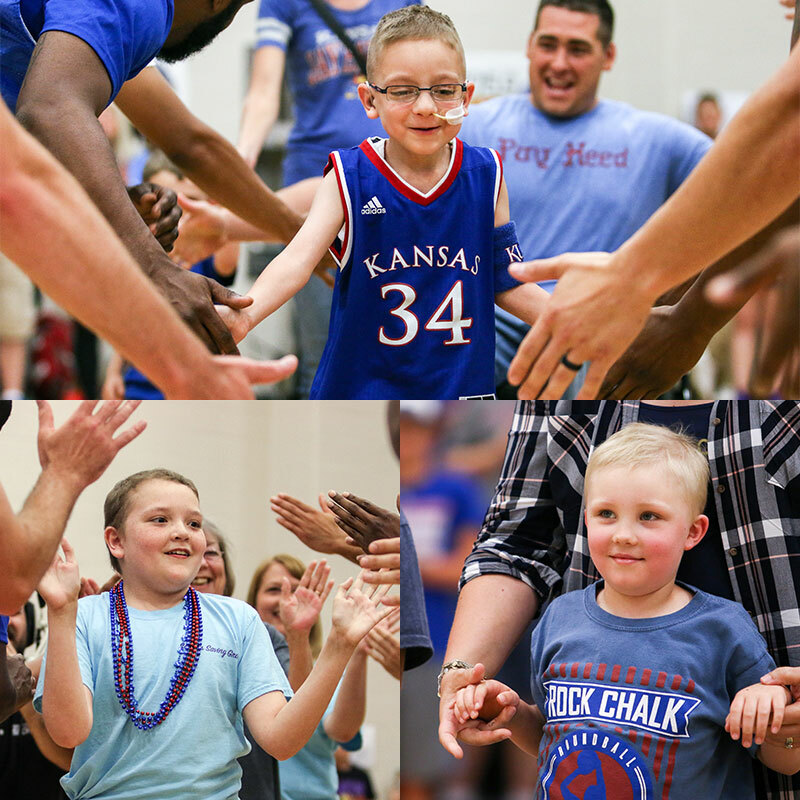 We look forward to seeing you at the Rock Chalk Roundball Classic in 2019!